Now the World Health Organization (WHO) is stepping in to assess the quality of such so-called biosimilars, offering a global stamp of approval that could make them more widely available, while also raising the quality bar. 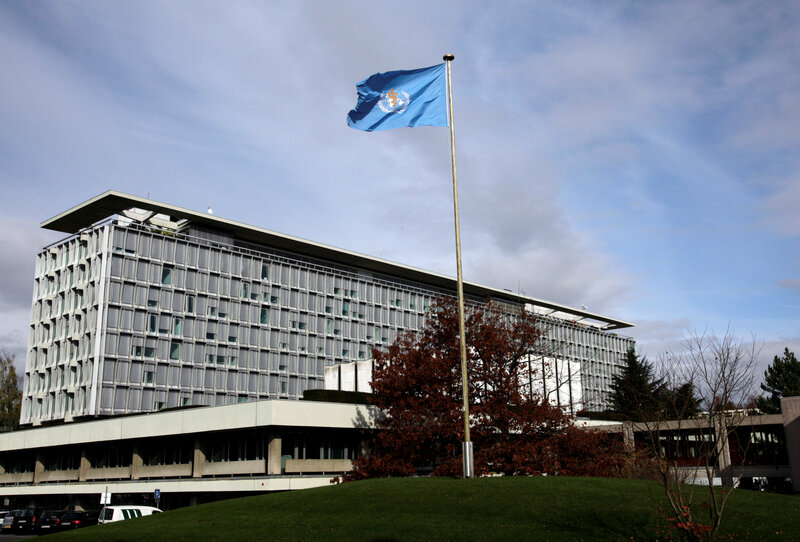 After a nine-month delay, the UN agency plans to invite drugmakers in June to submit dossiers on biosimilar versions of two cancer drugs on its essential medicines list, Roche’s Rituxan and Herceptin. The two drugs each had sales of around $7 billion in 2017 but are now off patent, sparking a rush by rival companies to make cheaper copies. “Biosimilars are becoming a very important part of the treatment armamentarium for many countries, including low- and middle-income countries,” said WHO head of medicines regulation Emer Cooke. Outside strictly regulated markets like Europe and the United States, however, there are varying standards for assessing these complex biological drugs, which are made inside living cells and can never be exact copies of the original medicine. “What is happening is that suppliers are going directly to countries and saying ‘buy my product’ and there is no method to check whether these have been manufactured or controlled according to internationally accepted standards,” Cooke told Reuters. While biosimilars must show the same therapeutic effect as the original product to win European or U.S. approval, in markets such as India, China and Latin America, intended copies can be approved without being validated against the original. Whether that is a problem when it comes to the health of patients with diseases like rheumatoid arthritis or breast cancer is a subject of debate. Researchers at Pfizer, a leading Western maker of biosimilars, reported in a scientific journal in November that batches of seven intended copies of its arthritis and psoriasis drug Enbrel from China, India, Colombia, Mexico and Iran fell short of specifications set by Western regulators. “We want to make sure that patients around the world get access to true biosimilars of proper quality because if you have products called biosimilars that really aren’t at all then you are going to undermine public confidence in the entire class,” said Pfizer regulatory expert Judith Macdonald. Other studies involving limited patient numbers have found intended copies from emerging markets are just as good, although a copy of Rituxan marked in Mexico had its license revoked in 2014 after four hospitals found a high level of adverse effects. “That is the kind of thing we are concerned about,” said the WHO’s Cooke. She hopes the WHO intervention will build confidence in biosimilars by ensuring they are comparable to originals in terms of quality, safety and efficacy. Those up to standard will win so-called prequalification status, which means drugs are eligible for procurement by UN and other aid agencies. Prequalification is also increasingly used by countries to guide bulk purchases of medicines. Indian biotech drugmaker Biocon said the WHO move was a positive development that would enable better access to biosimilars. Differences between Europe, where biosimilars account for a growing proportion of treatments, and the United States, where uptake has lagged, shows the need for a balance between setting sufficiently high standards and not blocking cheap competitors. “There’s a stand-off between too much and too little regulation,” said Jayasree Iyer, executive director of the non-profit Access to Medicine Foundation in Amsterdam.